Numerous burglaries have been solved and a large quantity of stolen property has been recovered in Cass County. Sheriff deputies were investigating a property of Brownsville Road in Calvin Township and obtained a search warrant. Inside, they found the residence full of stolen property from several burglaries and larcenies from southwest Michigan and Elkhart County. Also recovered in the search warrant were drugs, including methamphetamine. Two suspects have been arrested on charges of Burglary, Possession of Stolen Property, and Criminal Enterprise. 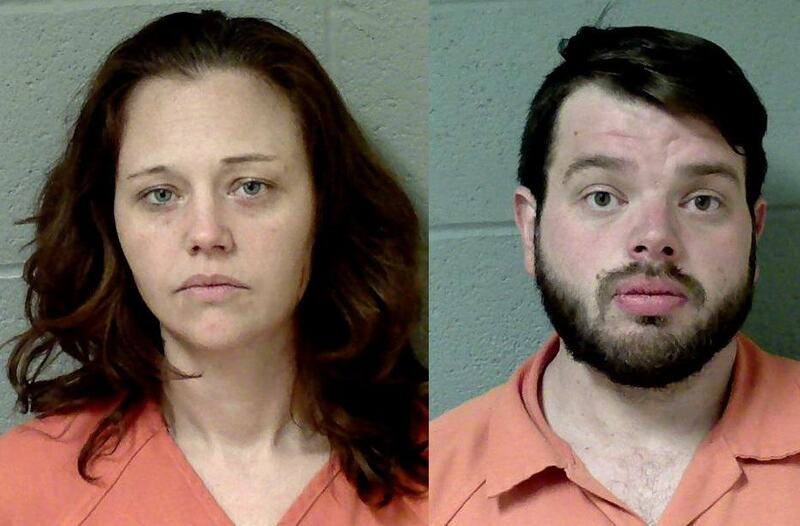 Sunny Fogg, 32, of Cassopolis is being held on charges with $70,000 bond and Amber Biggs, 35, of Cassopolis is being held on charges at $60,000 bond. Even though those two suspects have been captured, there are still burglaries occurring so the sheriff’s department is asking citizens to be vigilant and make sure their homes and vehicles are secure.